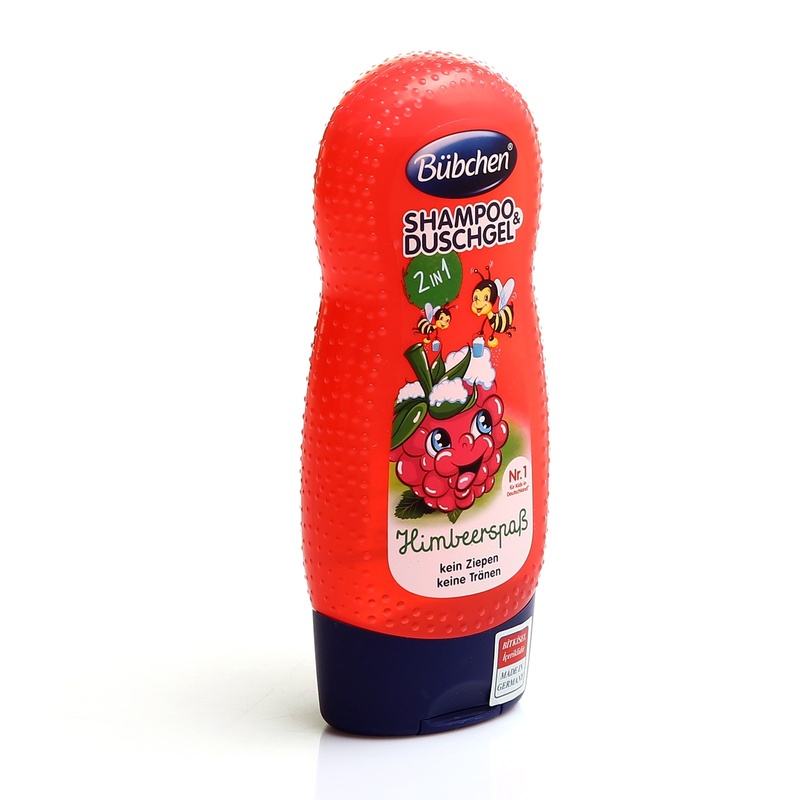 Bübchen Kids Shampoo & Shower Gel Raspberry 230 ml! 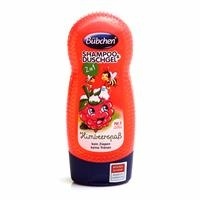 Thanks to its natural active ingredients, hair tangles, no tears! The Bübchen dampening complex is a special effective complex that nurtures sensitive child skin and provides intensive hydration. Aloe Vera strengthens the hair with natural active ingredients such as wheat protein and provitamin B5 to give a silky shine to the hair. Precision child skin is formulated in the best way. It does not contain perfume which can cause allergy, it adapts best with skin. It does not contain paraffin and balances the pH of the skin.